Best Service : We will answer customer's question in time. The customers are our friends, so we will try our best to solve the problems for our friends. 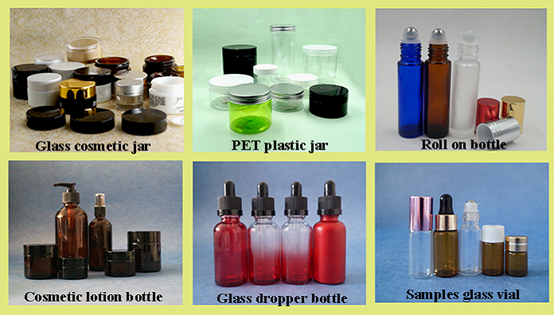 About samples: We can sent our samples for you reference. Free for Existing Samples, sampling time only need one day. 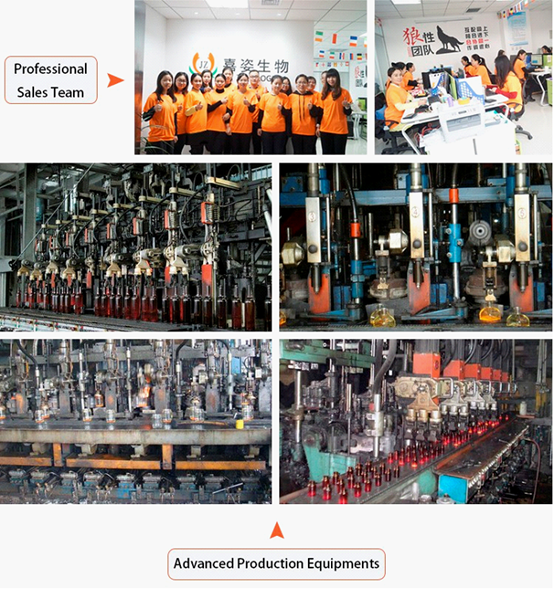 High Quality:We have strict quality control system. Good reputation in the market. 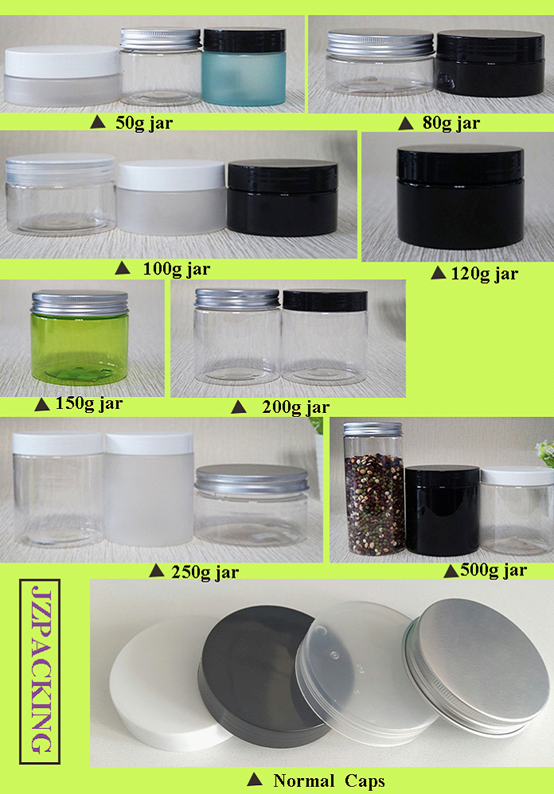 Hebei Jiazi Bio-tech company, your best partner, any request please contact me.